How much was the purchase of your home? Above or below the national average of $200,000? Depending how many years you have left on your mortgage, you may be considering refinancing to tap the value of your asset. There is a lot of information out there on refinancing, and often it is contradictory. Finding the right information for you and your situation can be difficult, especially if you need to brush up on mortgage terminology. If you are wondering if or when to refinance your home, keep reading below for everything you need to know to make the right choice for you. The most popular reasons people choose to refinance home mortgages is to get a lower interest rate. Reducing a loans interest rate by even 1 percent or 2 percent can be worth it in the long run. That lower rate means you pay less each month, but you are also paying less interest over the life of your loan. While a lower rate will save you money each month, it will also bump up how quickly your home builds equity. It is important to remember that you will have closing costs associated with refinancing. If your savings each month will be less than the closing costs, then you could end up losing money. Essentially, if your refinance is not going to save you a significant amount monthly, it might not be worth the time or costs to refinance. Plus, if you are going to sell in the next few years, you might not see significant savings to make up for the refinance before you sell. Therefore, weigh your refinance against your future plans to determine the best route for you. If interest rates decrease and you are comfortable with your current monthly payments, you may want to refinance to decrease the length of your loan. This plan can help you to build equity faster, while also helping you to pay less interest due to a shorter loan term. This option means you could pay off your home much quicker without changing the size of your payments drastically. For example, you could move a 30-year mortgage to a 15-year and only pay around $10 extra a month. If your interest rate is not lower, however, you might still consider a refinance for a short term to pay off your house quicker. Be sure that your budget can handle a larger payment before your refinance. Remember this type of situation works best when interest rates decrease and you qualify for the lower rate. Qualifying will depend on your total debt and other factors, such as your credit score. Often homeowners will leverage the equity in their home to pay for remodels or college expenses. Others refinance to consolidate high-interest debts into a low-interest home loan. 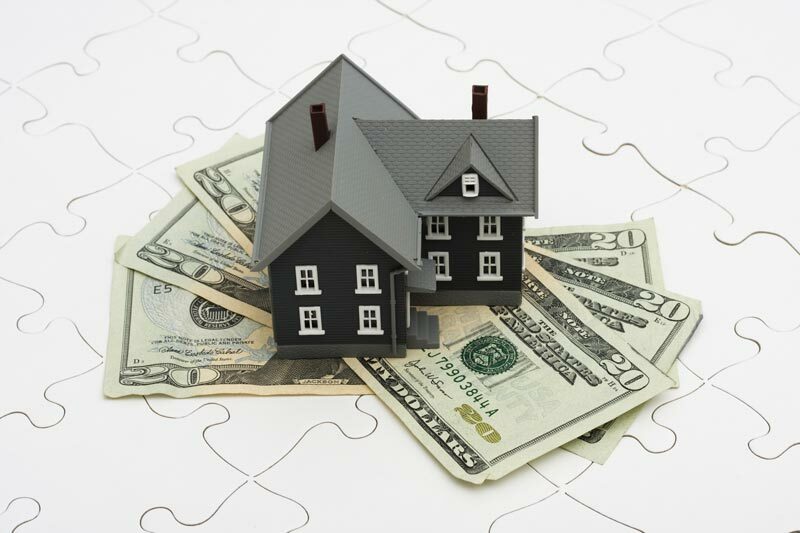 It is crucial that if you choose to refinance, for this reason, you do it smartly. Be sure that you will not simply accumulate credit card or other debt again. Have a plan in place to address future needs by creating a savings account with the funds that you were spending on credit card or other debt payments. Refinancing to consolidate debt can be a dangerous slope that leads to a cycle of even more debt without proper financial planning. It can be tough knowing when to refinance your home. With the information presented above, we hope you feel more at ease. Regardless of your reasons for wanting to do so, refinancing a home loan can open many doors for you and your family. If you have additional questions or want to discuss your specific concerns, please contact us. We would love to help. 7th Level Mortgage is a leading one-stop mortgage company providing deeply informed, custom-tailored assistance with every phase of each mortgage transaction. 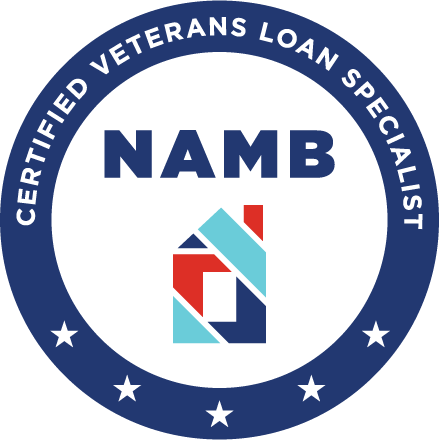 If you are searching for a home loan in New Jersey, Pennsylvania, Delaware, Maryland, New York, or Florida, please contact us today so that we can determine the best Mortgage Lender to place your loan with and get you the best possible rate and program.